Setting up my own gym was one of two goals I set at the start of year. 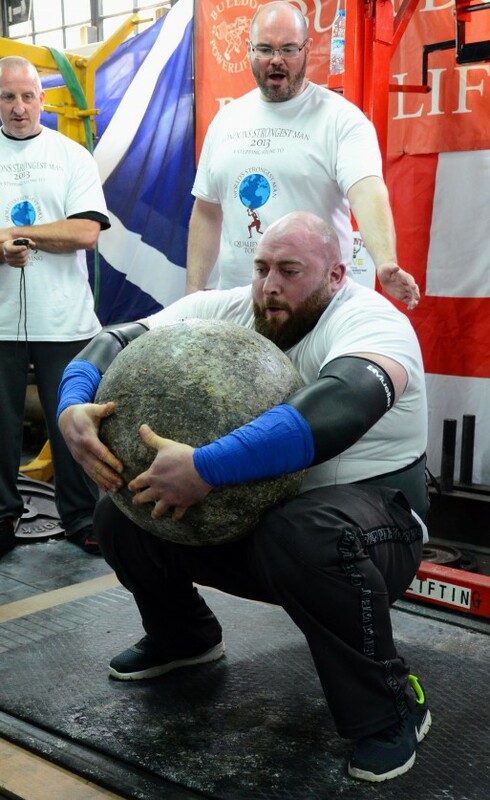 The other was qualification for England’s Strongest Man 2014, the path for which was by qualification of the top five strongest in Southern England on March 16th at Strength Tec gym in Fareham. Classes…bootcamps…circuits. Everyone has had experiences of some sort of group training scenario, so what makes ours different? Why will ours provide superior results? – Your name (As simple as it sounds, very important, as anyone who has ever attended a 20+ person session will attest to). – Your ability (Meaning we can make the session more specific for your strength levels). – Injuries (We will know what exercises you should be avoiding and what exercises could help accelerate recovery). We also will provide nutritional guidelines which will help to accelerate your progress as it will indicate an eating structure to follow to help to fit your goals. (In the future we will also be putting on FREE monthly nutrition seminars that any client will have access to). We have had quite a few queries and a fair bit of confusion surrounding the details of our classes so hopefully this blog will help to clear some of the issues up. Our main goal with the classes? To make our clients as lean, muscular and strong, until they say they’ve reached their target. To look better with their clothes off is generally what most people want, our classes offer one of the fastest and most affordable ways to reach that objective. “Your name has Elite in the title, does that mean there will be just people already in great shape”. It’s true that a fair amount of our clients are in great shape, but that’s because they have been working with us for a while. Everyone starts with insecurities however we hope that they disappear quickly as our Coaches and classes are welcoming and inclusive of all abilities. We have middle aged housewives and executives, to competitive athletes and teams but are proud to say that we’re able to accomodate anyone who’s willing to work hard. as well as many other bespoke pieces of equipment. To secure your spot in the same class each week, we just invoice you for the amount of session’s that fall within that month. You can pay as you go but it does mean that we cannot guarentee you a spot each week. We have already lots of classes fully booked, which indicates that at popular times we will probably be at capacity and booking ahead of time will be essential. Prices are £8.50 per class which some people have mentioned is rather expensive. The reason why we feel the price is justified, is firstly the increased contact time you will receive with our experienced Coaches. Secondly, we have been running group sessions at our old facility for over 2 years. We started with a group of 6 and increased to 3 groups of 12 throughout the week. We know this system works and once you start, you will love every (ish) minute. If you are looking for a class where there is a lot of running, bodyweight exercises and ability to shy away from working hard then these sessions probably aren’t for you. 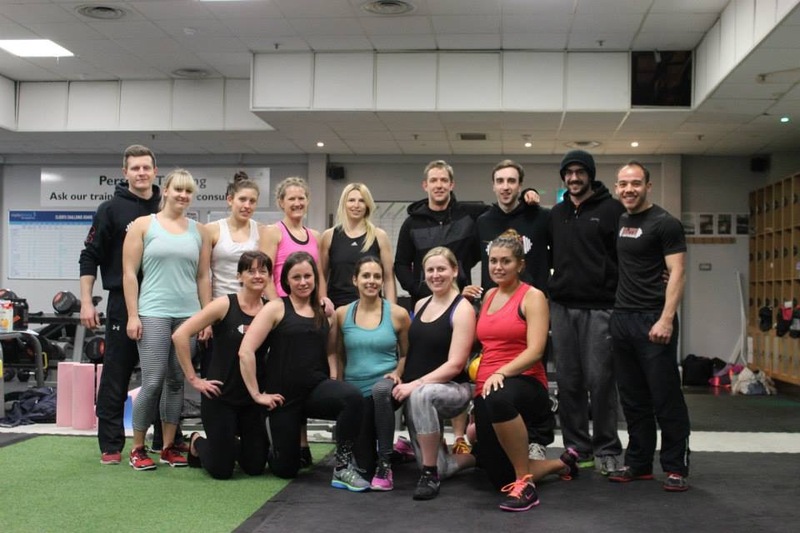 If however, you are looking for a group training environment which provides results in a hard working but enjoyable atmosphere, then these sessions are definitely the right choice. For any more information please email info@elite-bodyworks.com. I wanted to write a short blog based upon a recent post on our social media. Following on from a competition we posted last week on our Facebook page, we asked the following question. What do you think is the most important element in fat loss and why? We had lots of great answers; sleep, hydration, no magic bullets etc, all correct in part but not the main answer we were looking for. So what was it? Nobody wins by accident. Everyone who has succeeded has set out with a plan to be the best at what they do. Therefore when you apply this to a fitness context, it would appear that for the most part, those who get the best results believe that they can achieve this. This certainly is not always the case from the outset and that’s where a good coach can become a great coach. It’s not about comparing one individual to another to make them understand what’s possible, it’s about helping someone believe that they DO have the ability to get the results they desire. Here are just a handful of the individuals who have had great results from our coaching methods. As always, every great transformation whether it’s physical or more importantly emotional is achieved by the client. As a coach, we provide the tools, the client is the one who has to use them correctly. In actual fact, seeing people overcome emotional hurdles is so much more rewarding than seeing an emerging 6 pack. Even in the last week I can think of two stand out instances that make me feel incredibly proud, as I know just how long these challenges have taken to overcome. Mindset is a powerful thing. 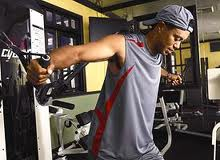 Before setting any goals related to fitness (or life) you have to make sure that you believe it’s something you can do. E.g. ‘I want to lose 5 pounds in 4 weeks’. Achievable? Yes. However just hoping the weight fall’s off whilst continuing to succumb to the dietary indulgences that have created the psychological desire to rid that weight in the first place makes this goal unachievable! Fat loss is extremely simple but not necessarily at all easy. The two words although similar, have completely different meanings. Be committed, make sustainable changes and get your mindset to a place which will allow you to achieve your goals. This is the key to fat loss.